The Russian Navy is activating the Mi-14 in the submarine hunting mission after the helicopter was decommissioned from this role in 1996. Back then the helicopter was tasked with depth charges and massive nuclear weapons used in anti-submarine warfare. 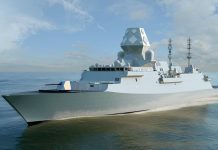 On its new mission, the helicopter will receive lighter, conventional armed Zalon-2 guided anti-submarine weapons. This weapon is designed to engage submarines on the sea surface, under water at periscope level and at depth. Developed by the Scientific Research Institute of Engineering (Techmash) the 120 kg Zagon-2 was originally intended for use with ship-based Ka-28 helicopters. 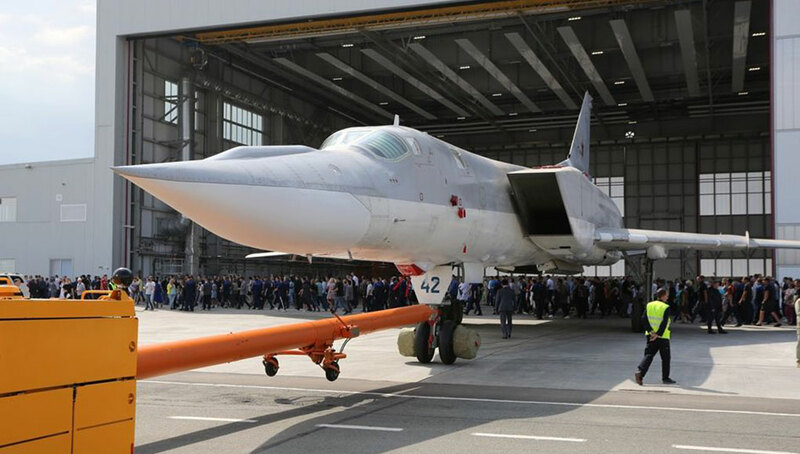 It can also be dropped from Il-38 and Tu-42M anti-submarine planes. Its use is now extended to the larger, shore based Mi-14. When dropped on underwater targets the 150 cm long bomb descends on a parachute, which is released at the moment the bomb splashes down. 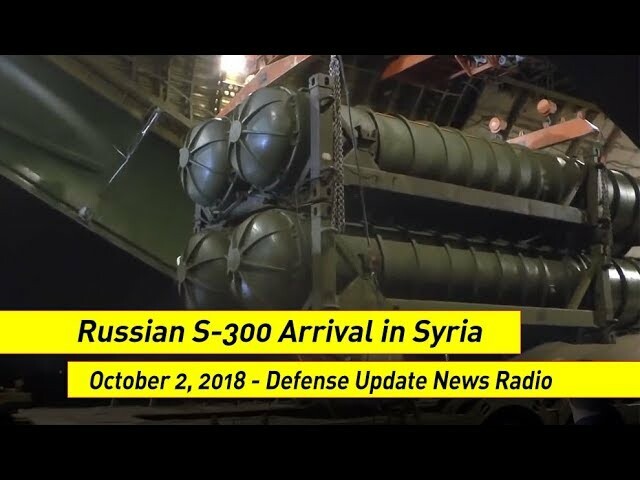 The bomb then sinks down, steered on its descent towards the target using active sonar for target location and a motion control system for guidance. The weapon can detect enemy submarines from a distance of 450 meters, at cruising depths of up to 600 meters. 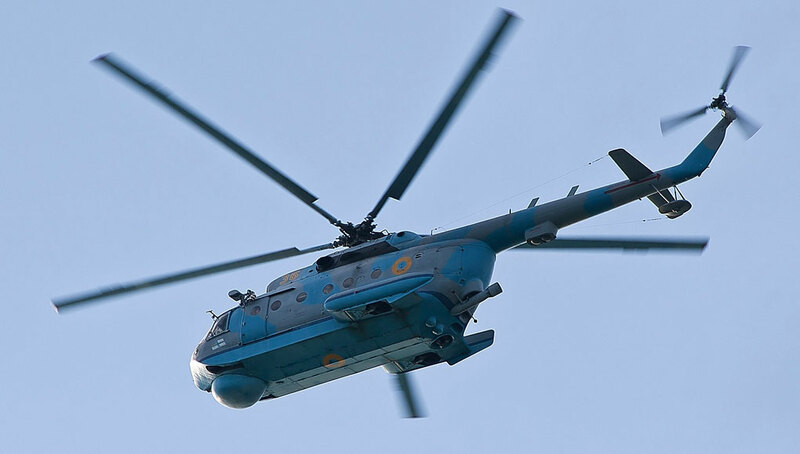 The Mi-14 (Nato Code Name ‘HAZE’) features a watertight weapons bay allowing internal carriage of a single torpedo or eight depth charges and search radar fitted under its nose. Dubbed as “a killer of submarines” the Mil Mi-14 is a shore-based amphibious helicopter armed with a torpedo, twelve 64kg or eight 120kg depth bombs. Unique to helicopters of this class, the Mi-14 can also carry a nuclear weapon – one kiloton nuclear anti-submarine bomb weighing 1,600kg, capable of scuttling any underwater target within a radius of 800 meters. 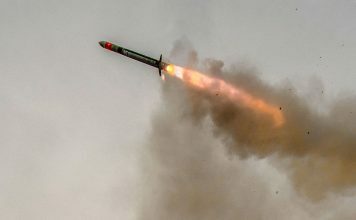 The Zalon-2 will compensate this capability with a conventional, more accurate and effective sonar-homing weapon. The Mi-14 gained its nickname of “a killer of submarines” in the late 1980s when it found and sank a NATO sub which had strayed into Soviet territorial waters. 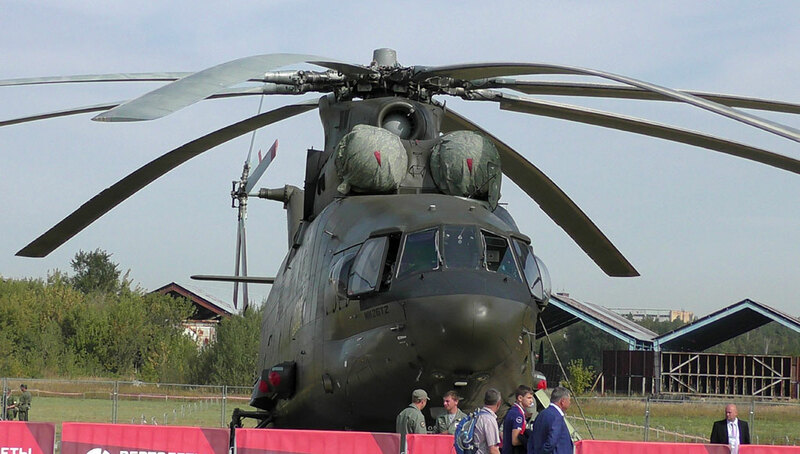 Under intense pressure from the United States, all of Russia’s Mi-14 helicopters were decommissioned in 1996. 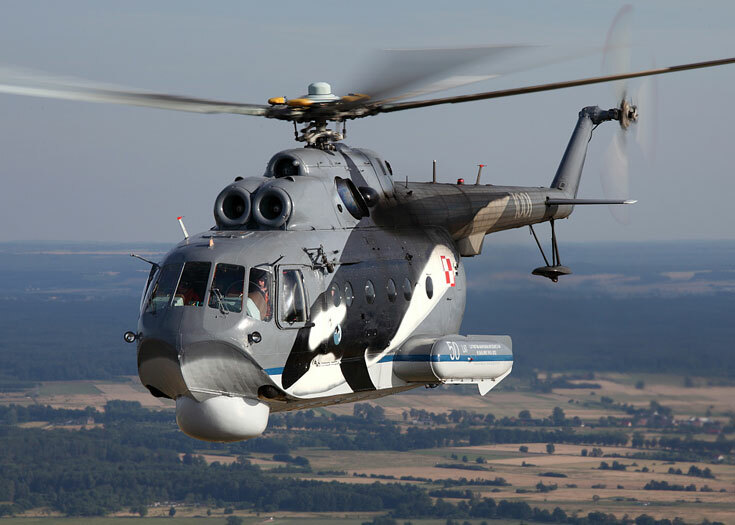 With the Russian Navy undergoing massive re-equipment, the Defense Ministry plans to renew the production of Mi-14 nuclear-capable amphibious anti-submarine helicopters in Kazan. 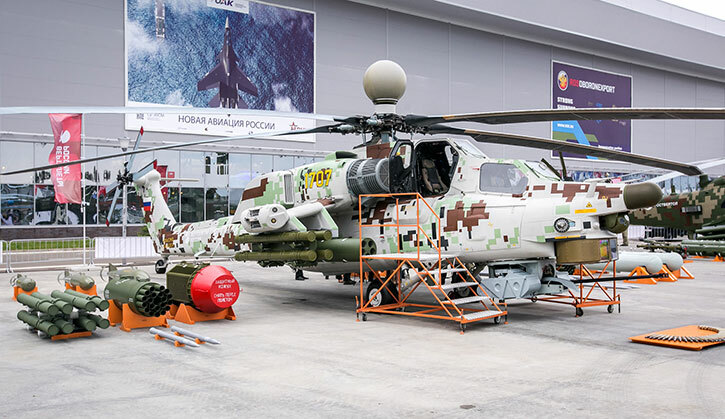 Russian Helicopters is scheduled to resume the production of navalized Mi-14 helicopters, in anticipation for growing demand from the Russian Navy and export customers. This helicopter is in service with the Polish navy.